One Student's Christmas Lesson Don Michaels hated school so much he got migraine headaches. But a visit from a teacher one year helped cure his headaches and make school less painful. 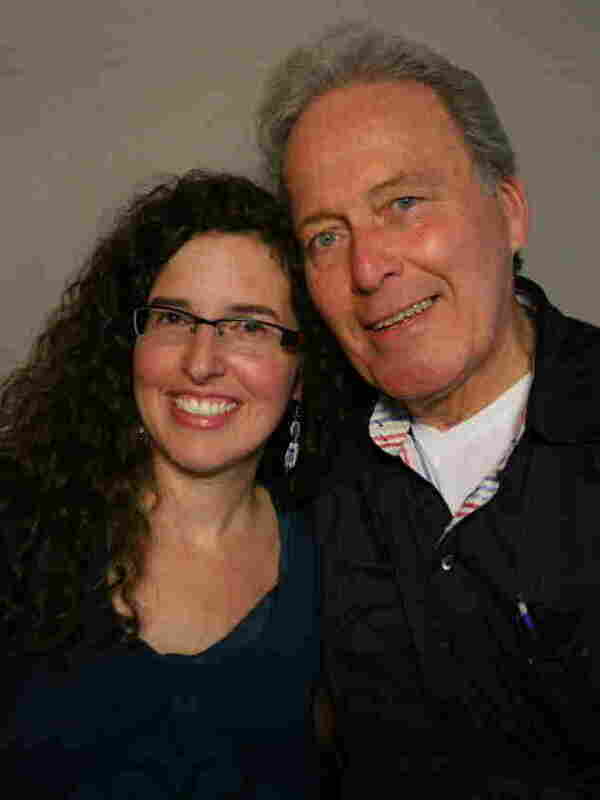 Jennifer Michaels recently interviewed her dad, Don, at StoryCorps in Bellefonte, Pa.
Don Michaels really didn't like school for a while when he was growing up. "I had terrible migraine headaches when I was in fifth grade," he explained to his daughter Jennifer recently. "Whether that was because of the pressure, or because of the reputation that the teacher at the time had, and my having gotten reports from my three brothers who had her, I just, I just don't know." Michaels remembers his teacher, Miss Leister, having very sharp features. "The most prominent thing was her nose -- it was very hawkish," the 72-year-old said. "She didn't smile a great deal. And she was a taskmaster -- she expected you to perform." Miss Leister wasn't very warm, he said. "But we had a Christmas party -- all the classes had Christmas parties -- and we all exchanged names for gifts. And the Christmas party started, the gifts were being handed out, names were being called, and one by one all my classmates went up to get their gift. When the gifts were all gone, I had not been called and did not receive a gift, for some reason or other." The day before Christmas, Miss Leister showed up at Michaels' house, unannounced. "And she had a small gift that she gave to me," he said. "That gift was a key chain. I kept that for years and years. And as odd as it may seem, my headaches went away about two days after she came." Michaels' relationship with Miss Leister changed from that day on. Produced for Morning Edition by Jasmyn Belcher. 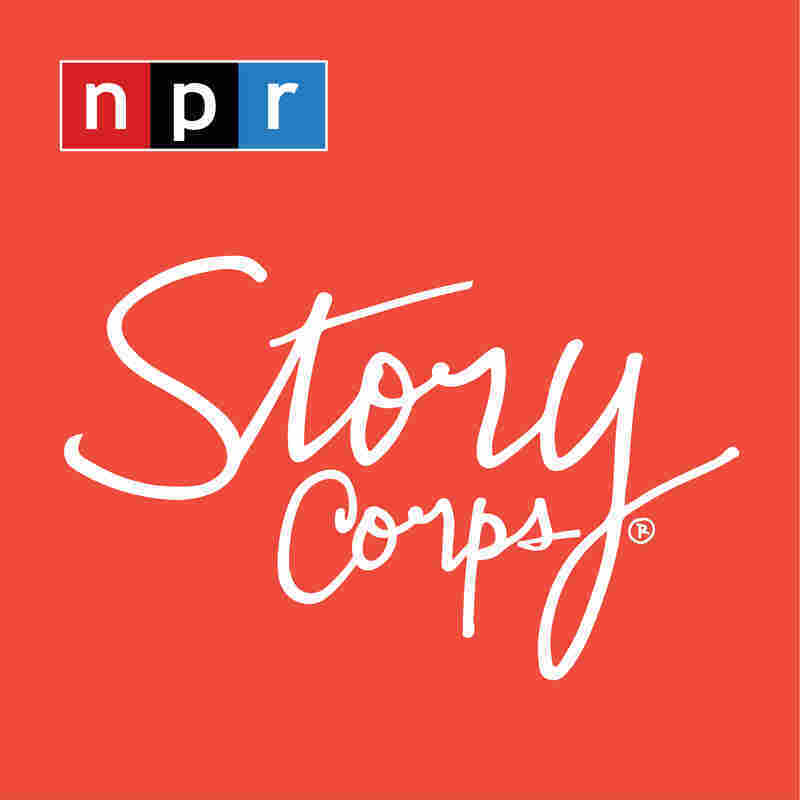 The senior producer for StoryCorps is Michael Garofalo. Recorded in partnership with WPSU.